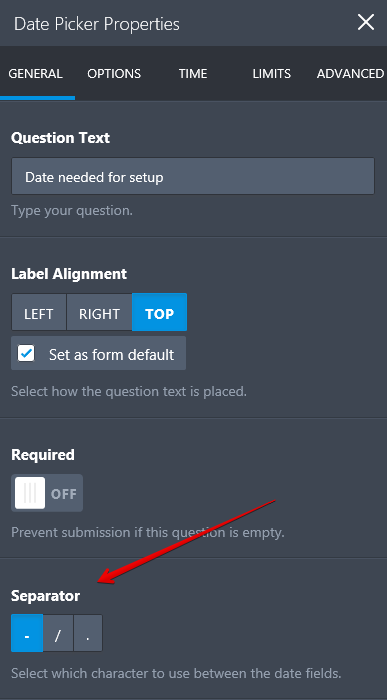 This form continues to have issues when someone tries to submit it. It is this form in particular.. none of my other forms have issues. OK, I found the problem. 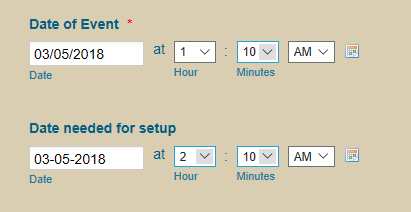 Your clients are having trouble submitting because the date formats are not right. Specifically the separators are different.